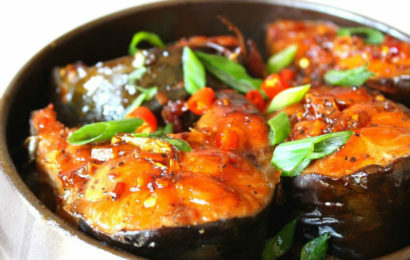 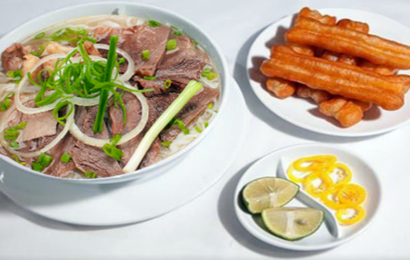 In the past few years Vietnamese food has become more and more popular around the world. 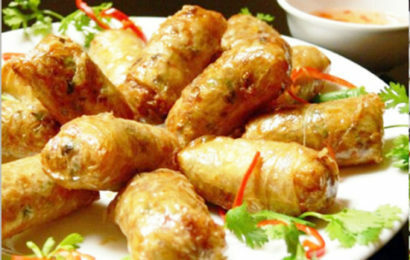 Food lovers may have tried the two best known Vietnamese dishes – spring rolls and bread rolls. 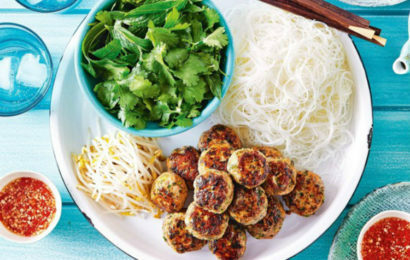 Rice, noodles, fresh vegetable and herbs all play big roles in Vietnamese food, making it one of the healthiest cuisines in the world. 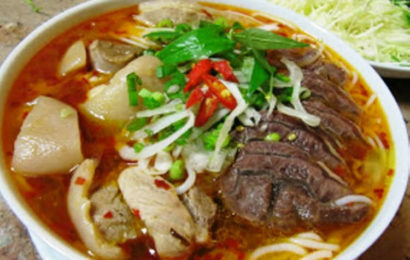 In Vietnam you’ll discover one unmistakable fact: Vietnamese people love noodles. 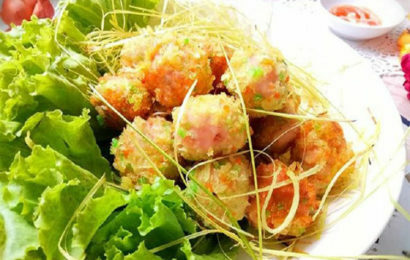 They eat them every day, sometimes for every meal. 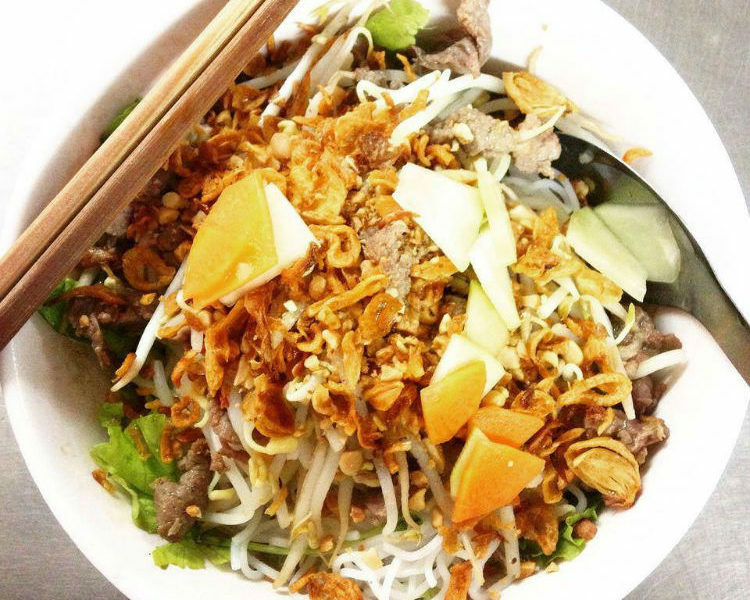 Vietnamese noodles are made from a few basic ingredients, the most common being rice, wheat and mung beans, but a whole sub-cuisine is built on these basics.